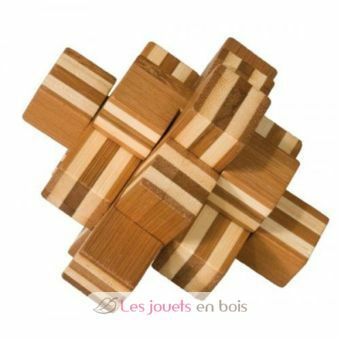 Bamboo puzzle "Bloc" made by Riviera Games, 17464. 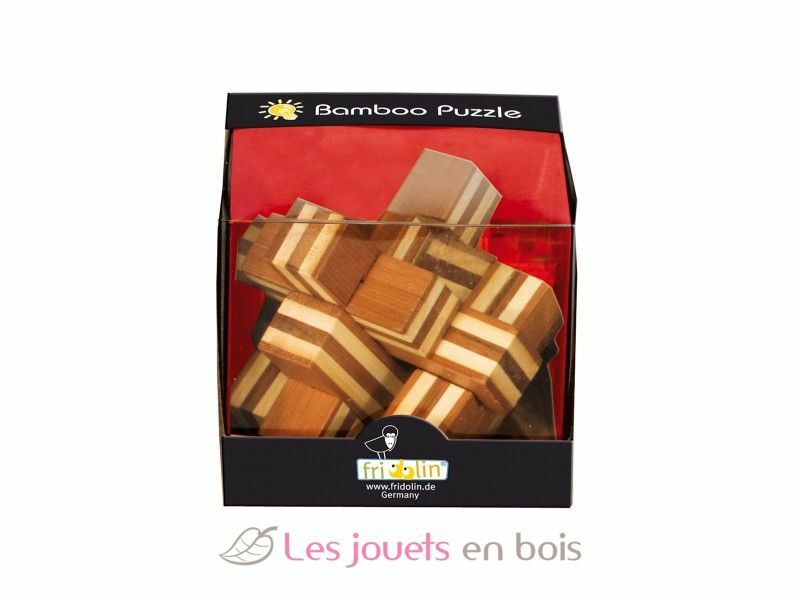 Home > Catalog > Board games > Other board games > Intelligence toys, Bilboquet toys > Bamboo puzzle "Bloc"
Fill out your e-mail address to receive a note when available. Your demand has been registred. Thank you ! Are you ready to tear your hair? Make your mind work with the RIVIERA GAMES series of bamboo puzzles. Will you be able to do and undo this puzzle? Bamboo puzzle made by Riviera Games, item number 17464. Tower of Pisa , wooden brain teasers made by Riviera Games, item number TDM01. Bamboo puzzle "The blue node"
Bamboo puzzle "Atom 2 colors"